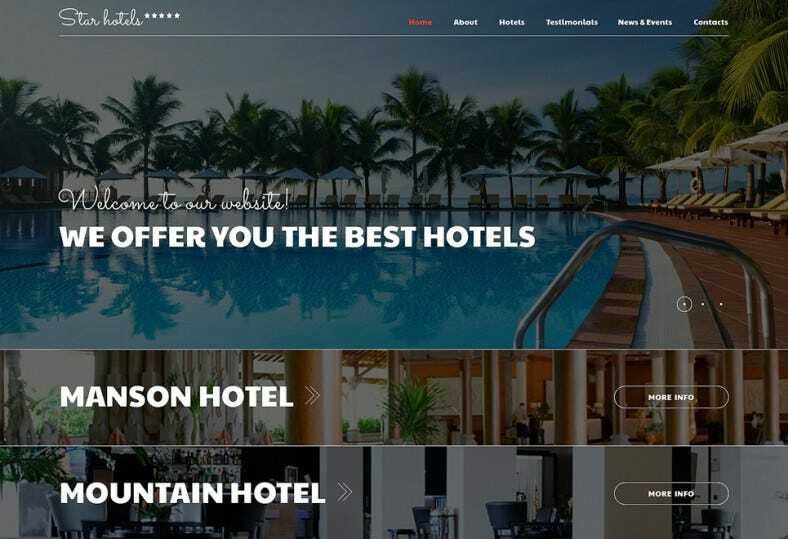 The clean and simple designs of the premium Joomla Templates for Hotel Websites could be a representative of your hotel service and décor. 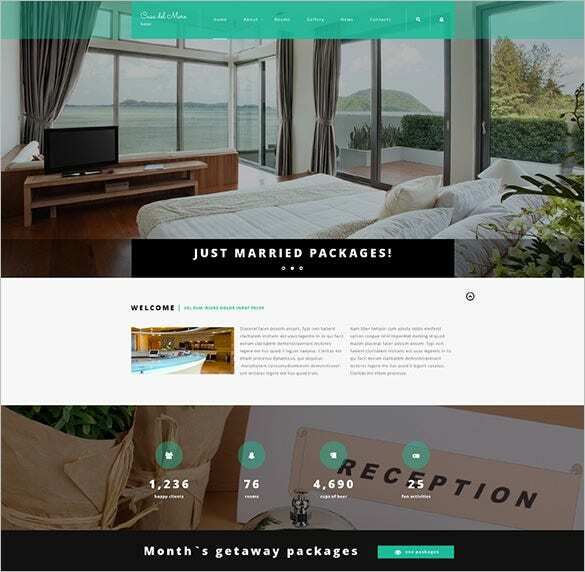 Keeping the fact, that you can get all premium services for free download aside, there are a hundred other reasons why these sample template designs are the favorite of designers from around the world. 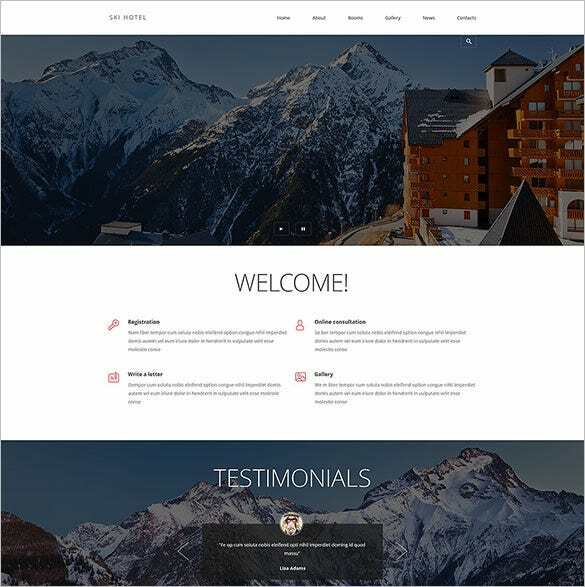 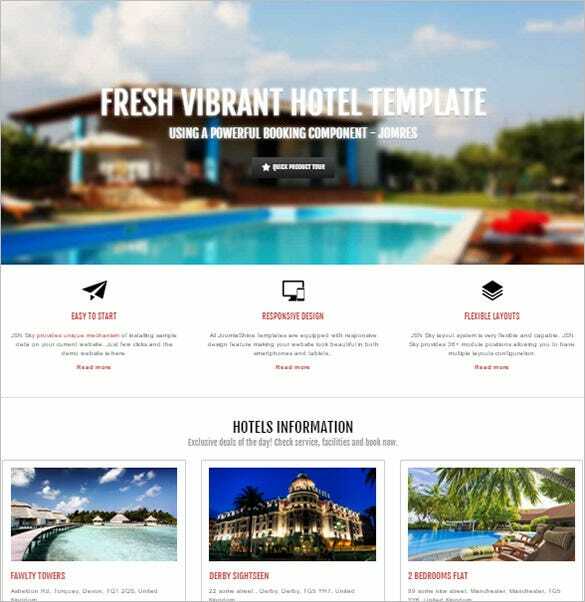 You can also see Hotel WordPress Themes. 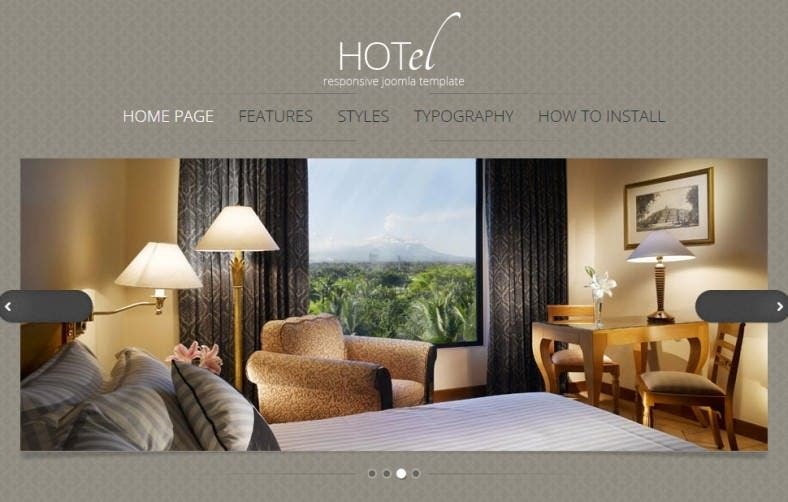 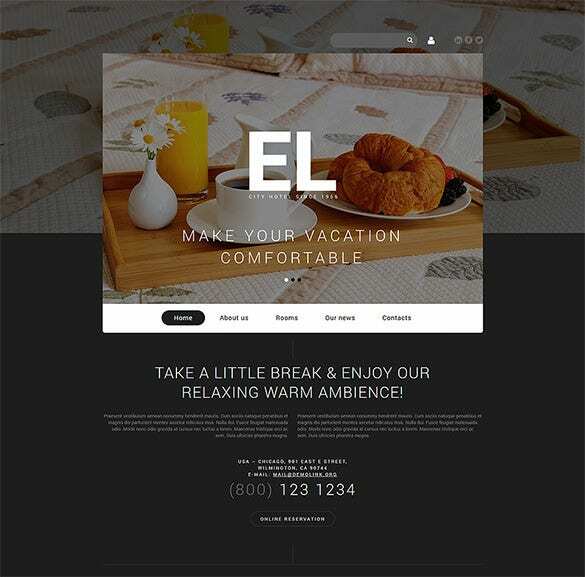 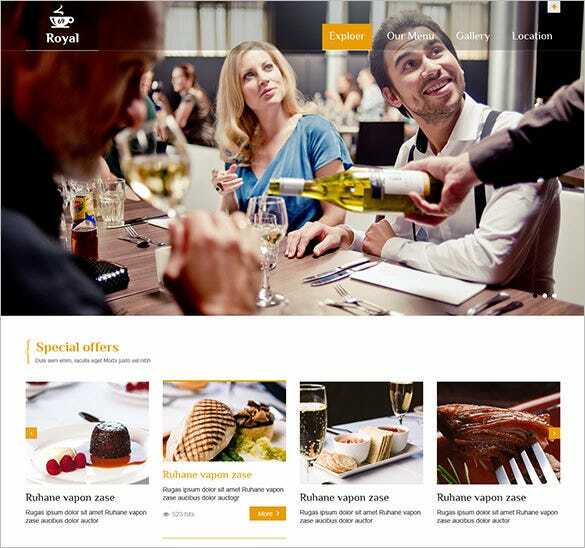 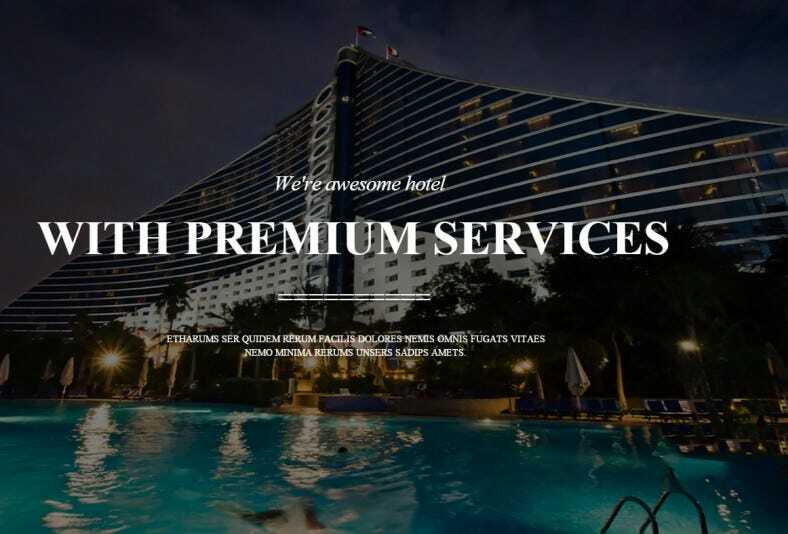 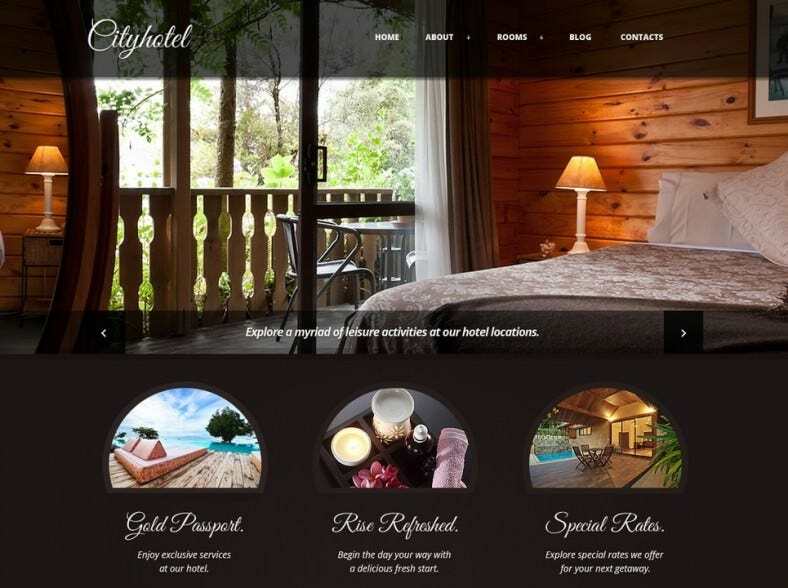 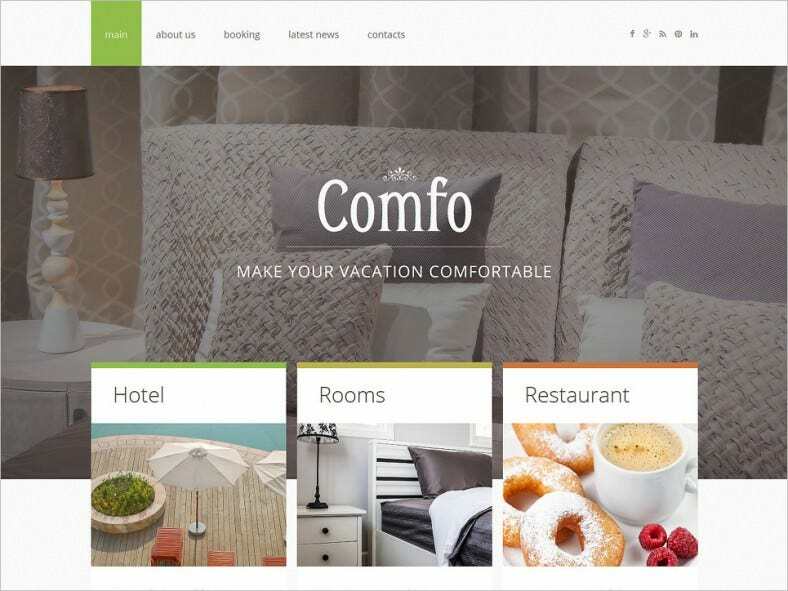 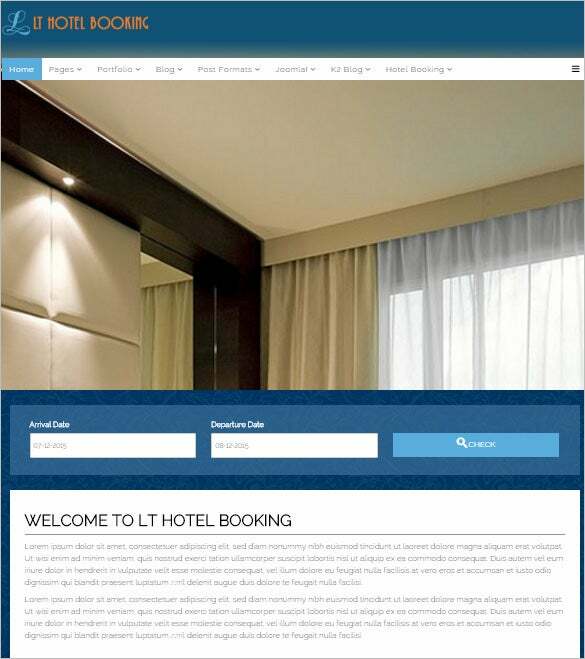 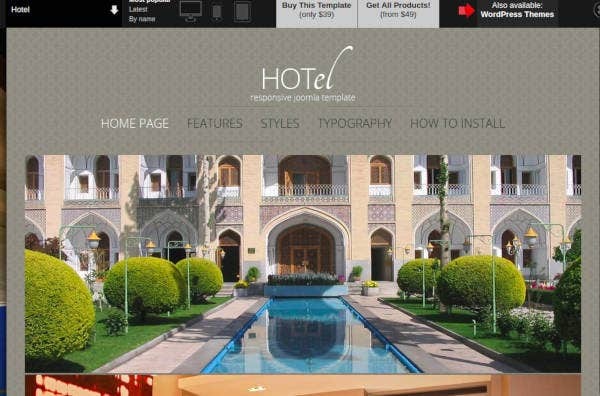 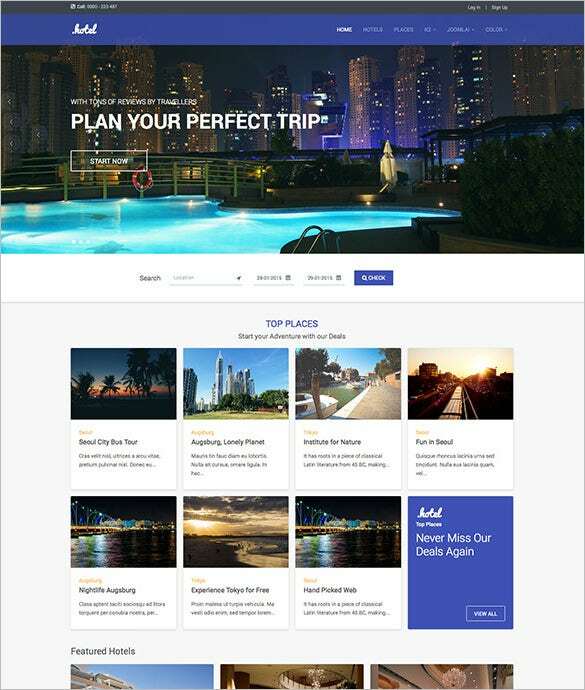 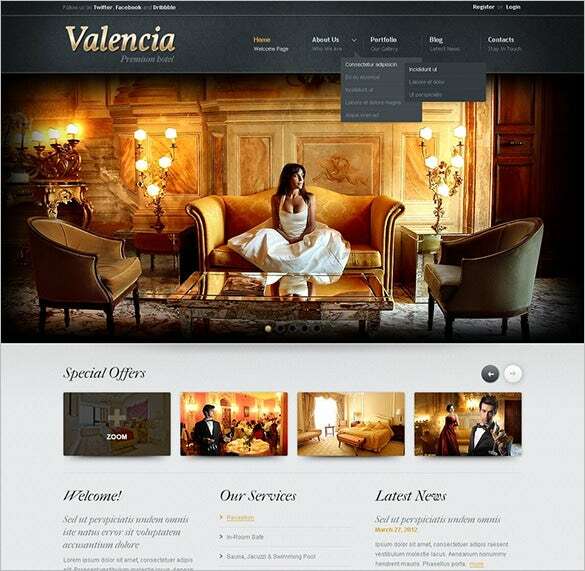 Why use the Versatile Templates for Hotel Websites? 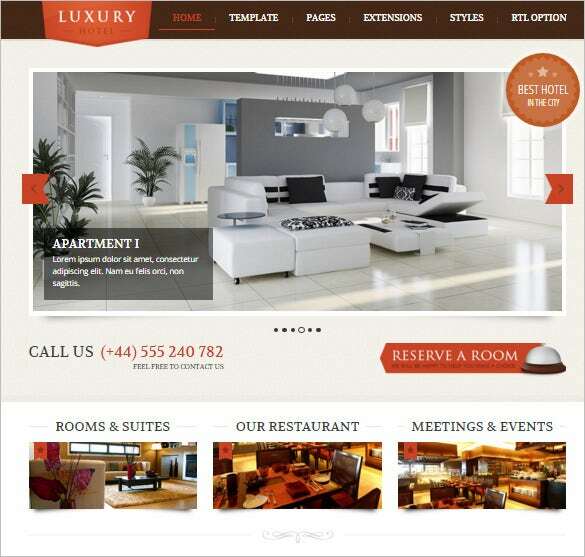 They are 100% responsive and retina ready as well. 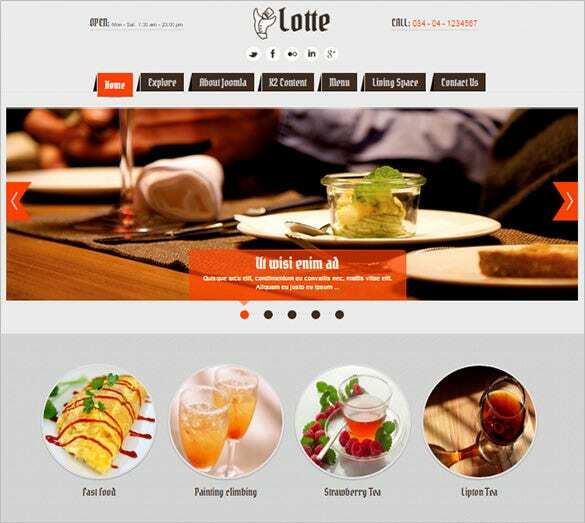 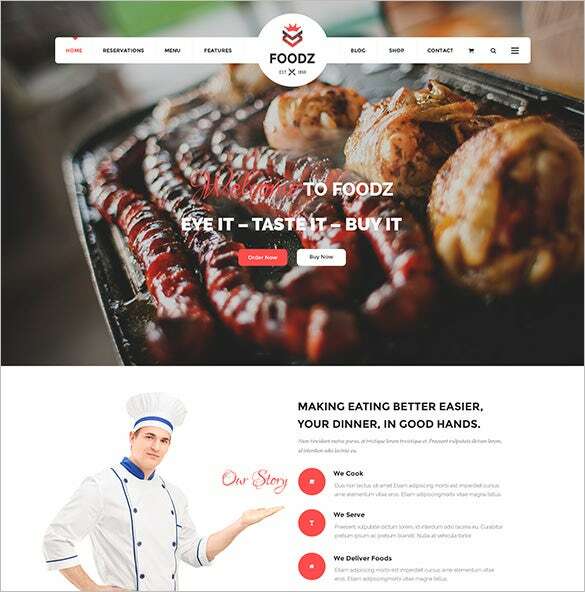 They have HTML5 code and HTML plus JS animation which sets them apart from the contemporary templates. 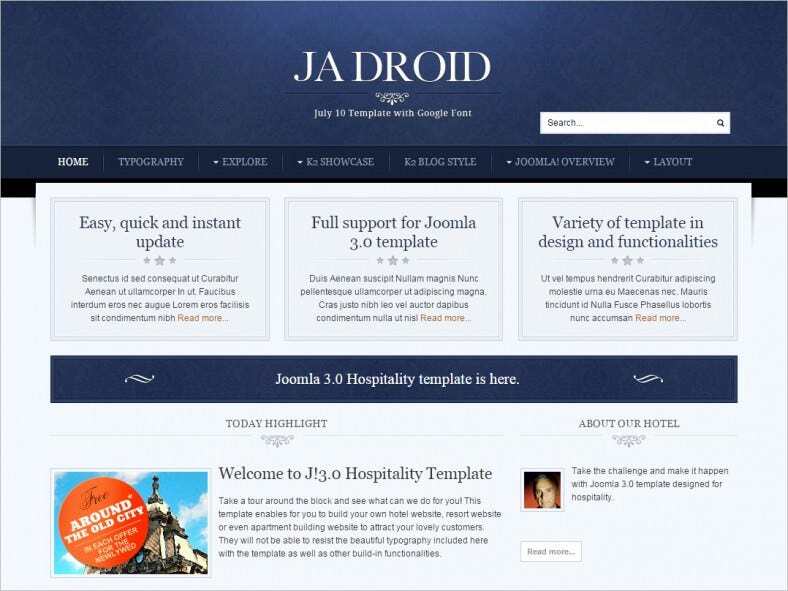 Print friendly installation guides are available for example purposes with each free download.